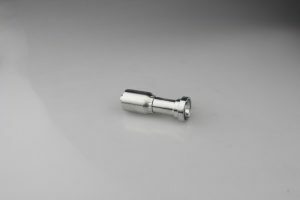 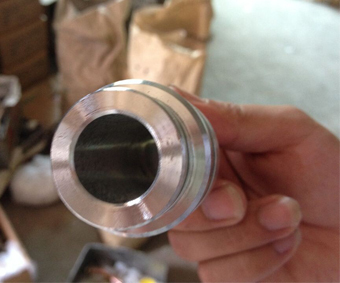 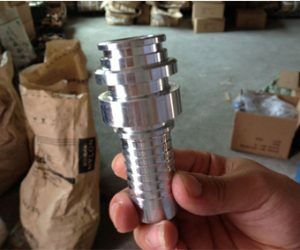 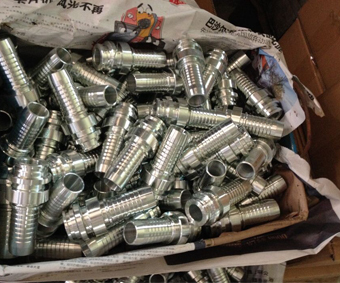 Staple lock hydraulic fittings 60011 are special for mining use. 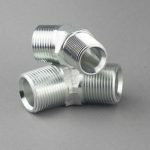 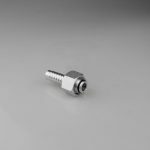 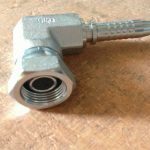 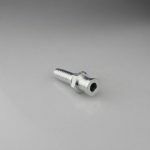 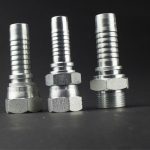 YH Hydraulic are offering a complete size range of these fittings. 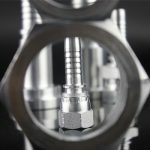 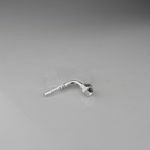 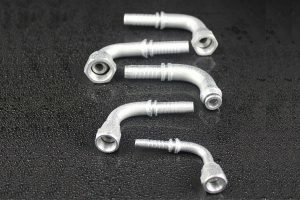 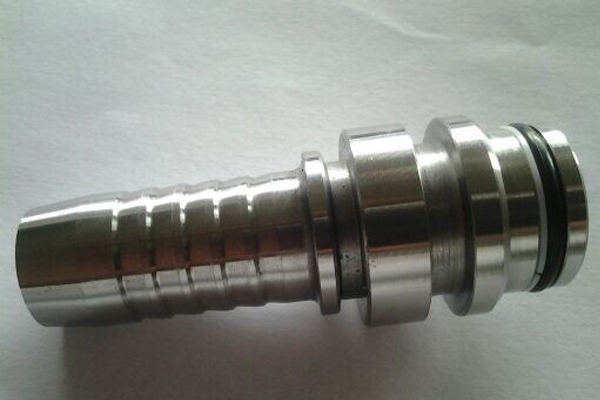 From below, details of these fittings can be understood well. 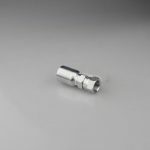 Also, YH Hydraulic is offering a wide range of hydraulic fittings. 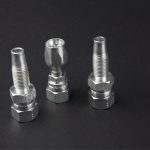 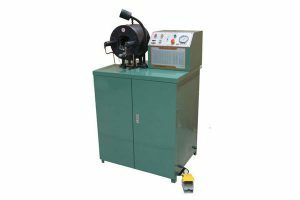 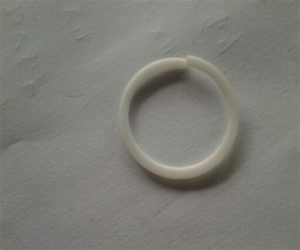 For any fittings interests, please feel free to contact us. 60011 fittings are used in mine which sizes are standard and showed on technical data table. 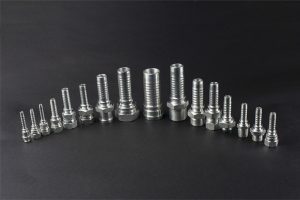 Prices: prices for selling are included whole sets which are fitting body and both seals. 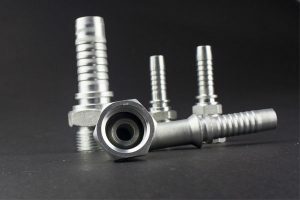 Color options: White, yellow or silver.